The Walton County Sheriff’s Office is committed to providing the best service possible to the citizens of Walton County. The newly launched Handle with Care program is designed to meet the needs of residents who may require special assistance during an emergency or non-emergency situations. 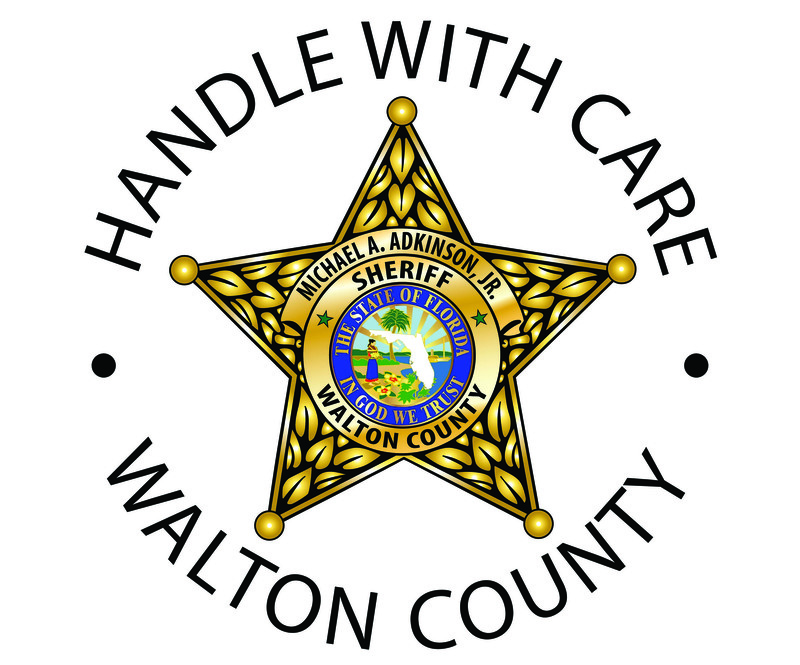 The Walton County Sheriff’s Office encourages Walton County residents to fill out a Handle With Care Citizen Support Form for each member of their household with any kind of special physical, behavioral and/or psychological needs. 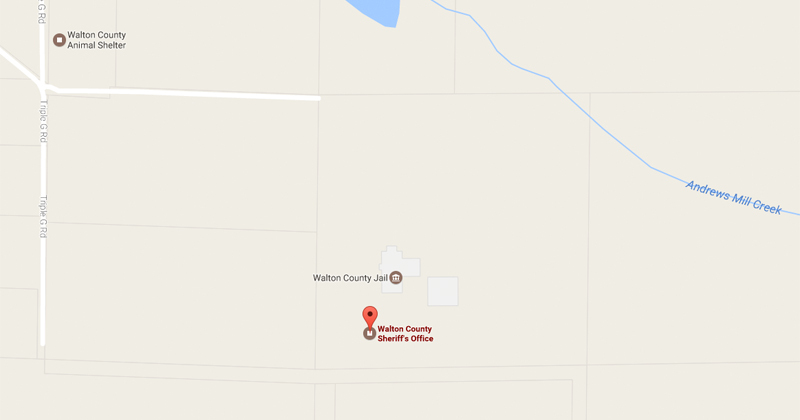 Once the information on the Handle with Care Citizen Form has been verified, an alert will be put into the Walton County Sheriff’s Office database. Any time WCSO receives a call related to the address or vehicle identification information listed on the Handle with Care Citizen Form, the deputy or fire rescue crews responding to the call will receive an alert with a description of the member of the household who may require special attention or care. Members of the Handle with Care Program will also receive a Handle with Care decal to place on their vehicles or the windows of their home to alert first responders of loved ones with special needs. CLICK HERE to download the Handle With Care Form. For more information about the Handle With Care Program, please call (850) 892-8111.